Open Airways Survey: Do You Have Asthma? Open Airways is conducting an online survey about asthma, and they are inviting the public to visit www.openairways.com and complete the 3-minute survey. A spokesperson said, “Open Airways is inviting everyone with asthma in Bermuda to complete a quick [3 minute] online survey about their asthma. “Asthma is very common in Bermuda affecting approximately 8,000 people, 1 in 10 adults and 1 in 5 children. Open Airways is trying to better understand the perceptions of asthma control in Bermuda to ensure we are providing the best service. “So many people feel their asthma is well controlled, yet they continue to cough, wheeze and have shortness of breath, they wake at night coughing and use their reliever inhaler far too much. 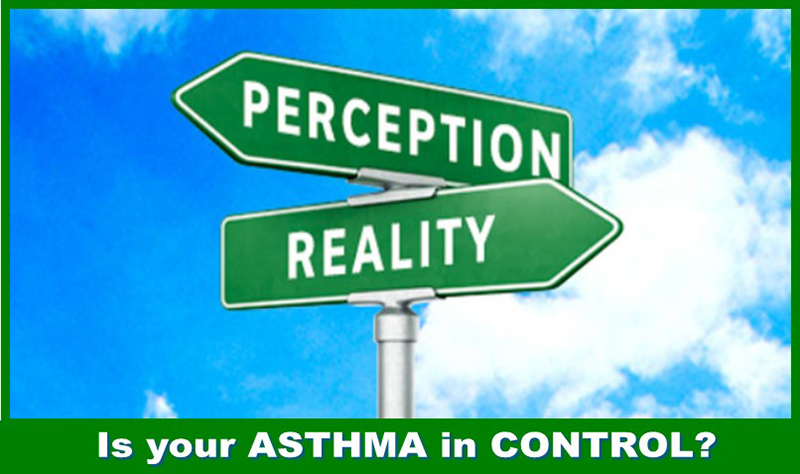 Others feel their asthma is well controlled as they have only been to emergency once in the past year. “People with asthma become used to these symptoms and think this is what you have to put up with when you have asthma. “Asthma, which is common, disabling, distressing, misunderstood and life-threatening Is treatable. “While there is no cure for asthma, it can be treated so Bermudians living with asthma can live an active and symptom free life. No coughing, wheezing, tight chest or shortness of breath. No time off school or work. No more visits to the Emergency Room. “Asthma is the #1 reason why people in Bermuda visit the emergency room. In 2018, 1,535 people visited the emergency room – over 4 people [on average] per day. Whilst this number has been slowly reducing, we still have too many people in Bermuda who are living a less then optimal life. BHeC: Are Upfront Healthcare Charges Allowed?